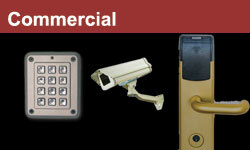 Broad Ripple Lock is a local and family owned locksmith business that has been located in the Broad Ripple Area of Indianapolis since its inception in 1976. 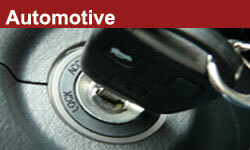 Our insured and bonded technicians provide you with professional service you can trust. Do you have an older lock? We can help. 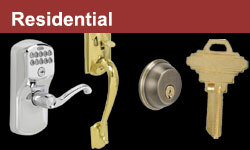 Our 35 years of locksmith experience gives us the knowledge of many varieties of older style of locks. Zionsville, Lawrence, Plainfield, Anderson and Surrounding Central Indiana Counties.